Math: we have started to work on sorting and patterning. Please take a look at your child's' math book we worked on page 3 and 4. Don't forget to send it to school tomorrow. 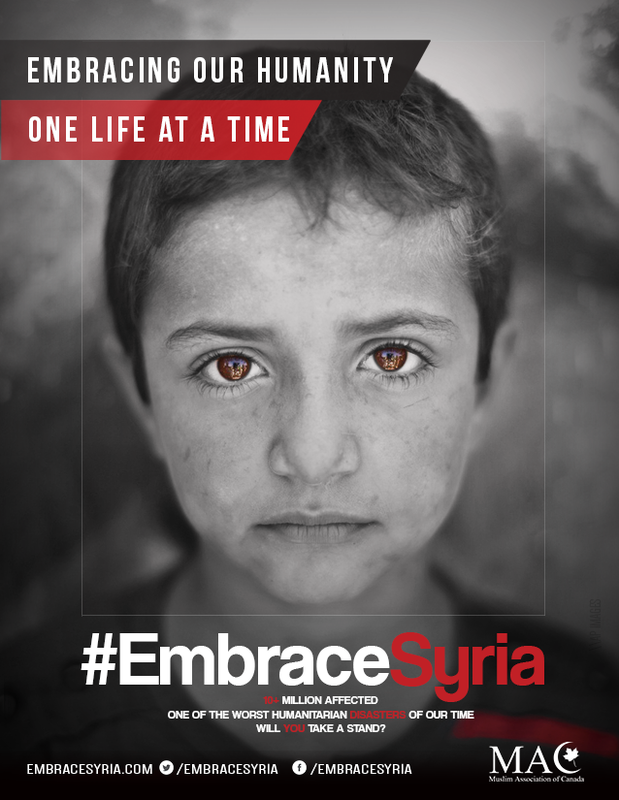 Please send any donations for the Embrace Syria Campaign, for those of you have donated already thank you so much for your generous donations. Our class is almost at their goal masha Allah.